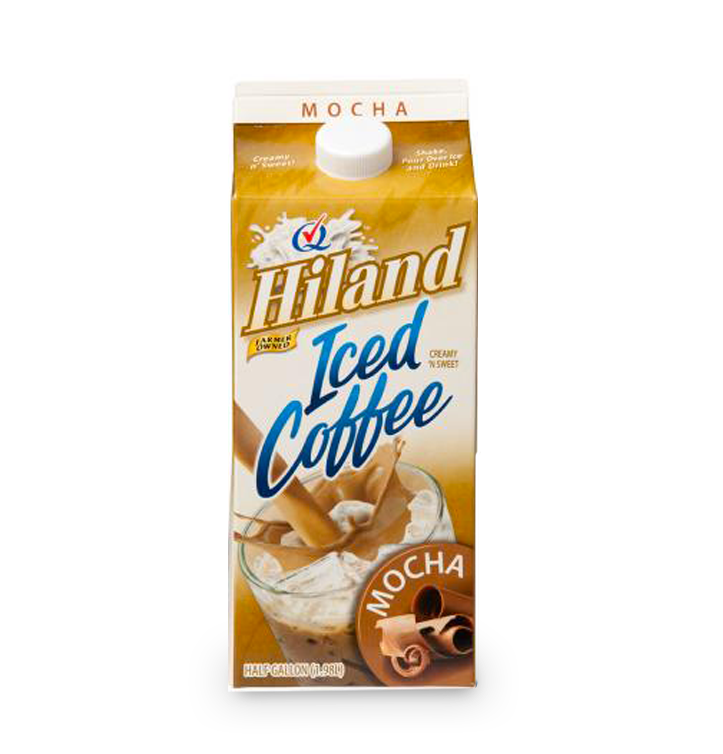 Ice-cold coffee combined with wholesome, healthy Hiland Dairy milk. What could be better? 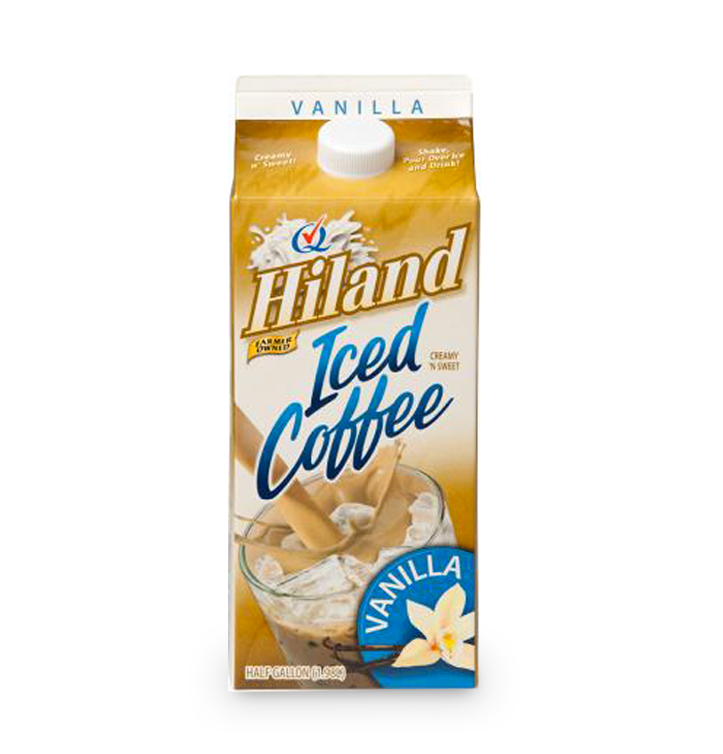 Delicious and creamy, you’ll look forward to starting every morning with Hiland Dairy Iced Coffee. 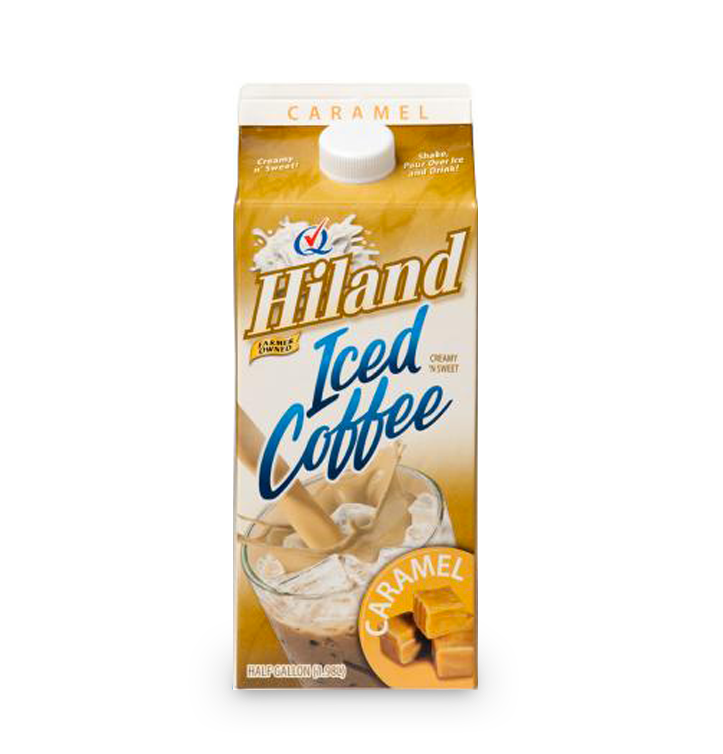 With flavors like mocha, caramel and vanilla, mornings have never been sweeter.